One of the world’s largest private collections of contemporary art, the Rubell Family Collection (RFC) was first established in 1964 in New York, by Donald and Mera Rubell. In 1993 the collection was moved to its current home, a 40,000-square-foot repurposed Drug Enforcement Agency confiscated goods facility in Miami, and opened to the public. 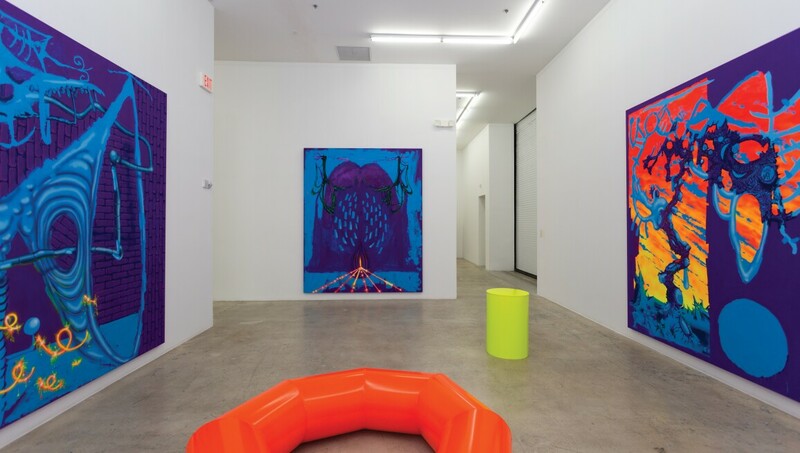 The Rubells were some of the first collectors to realise the potential of Miami as an art destination – they are credited with bringing Art Basel to the city – and were instrumental in the development of their neighbourhood, which has since become known as the Wynwood Arts District. The RFC features work by Jean-Michel Basquiat, Keith Haring, Jeff Koons, Cady Noland, Yayoi Kusama, Cindy Sherman and Kara Walker. It holds exhibitions of work by emerging and mid-career contemporary artists, many of which travel to other institutions around the world.